New Batis Telephoto Prime Lens to be Announced Soon ! According to recently rumors on SAR, Zeiss is going to announce a new Batis telephoto prime lens very soon, within several days. Currently, there is no info about this Batis telephoto prime lens. 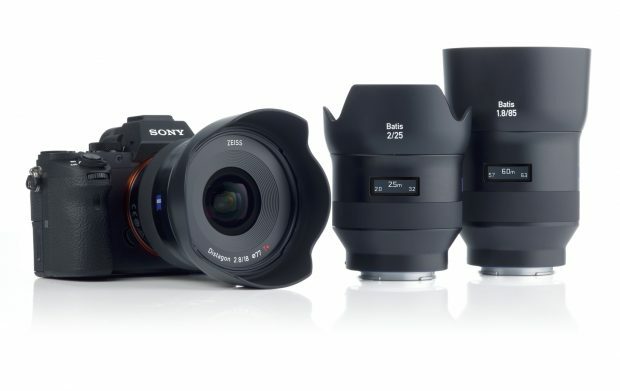 Previous rumors said that Zeiss will announce a new Batis 135mm lens next. Stay tuned for more info. New Batis Telephoto Prime Lens Delayed Until 2017 ?